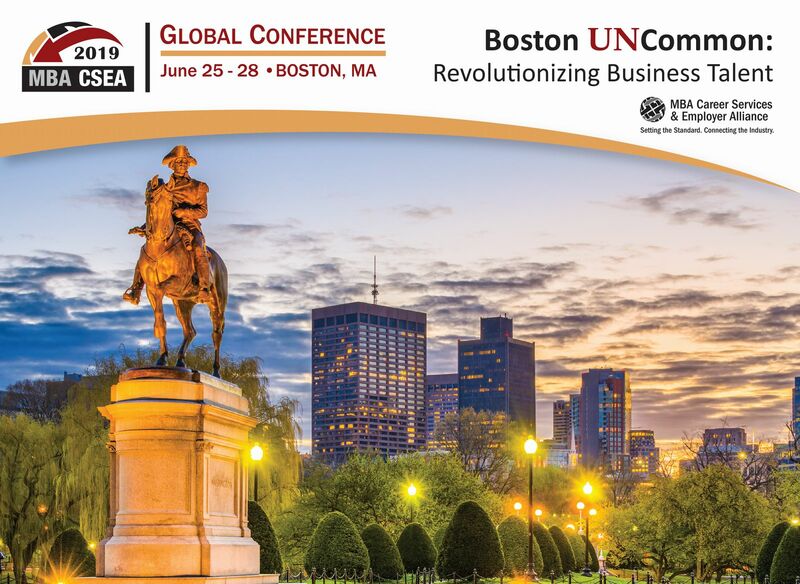 A destination that has been in the heart of Boston for over 90 years, this year’s conference will take place at the Boston Park Plaza hotel. Experience the historic charm and contemporary elegance the hotel has to offer. MBA CSEA was able to receive a group discount rate of $274 per night. Click here to reserve a room within the block and receive the discount rate. The deadline to reserve a room within the MBA CSEA block is June 3, 2019 (or until our block sells out). We recommend you book your room right away. 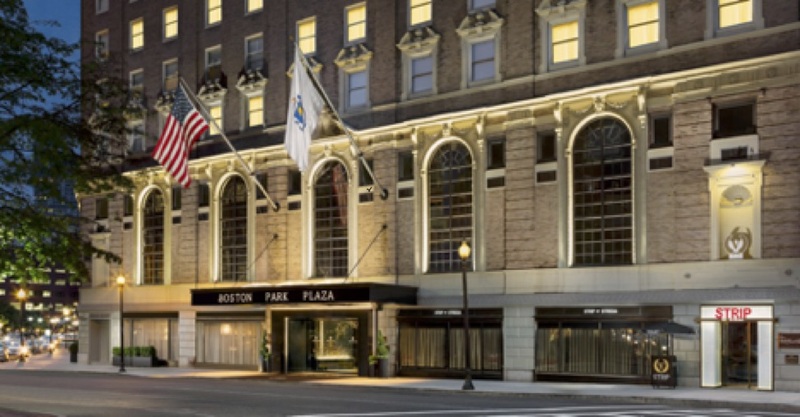 The Boston Park Plaza is perfectly located amid shopping, transportation, restaurants around Boston. Enjoy an ideal location among the Back Bay hotels, just steps away from the Public Garden, Theater District and many of the city’s most popular historical sites. There are several options for transportation to and from the airport and around the city. Boston Travel Tip: There are various mobile apps for iPhone and Android devices that will help you navigate transportation throughout the city of Boston and surrounding areas. Be sure to download the MBTA Transit App and the MBTA mTicket app prior to your arrival. The Logan Express provides a comfortable and convenient ride directly to the Back Bay area of Boston, stopping at the Boston Public Library, which is just a short 11 minute (0.5 mile) walk from the Park Plaza Hotel.